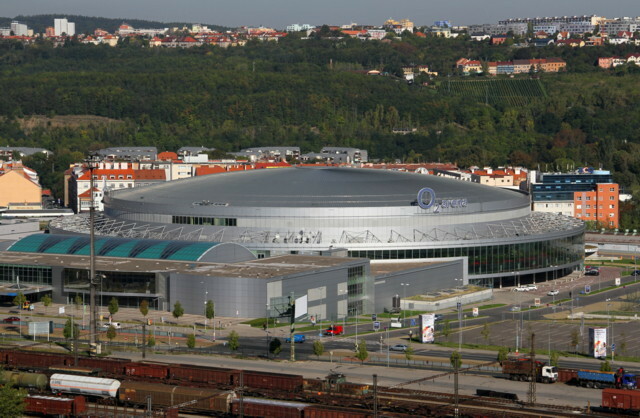 The European Athletics Indoor Championships returns a top international athletic event to the Czech Republic after 37 long years. 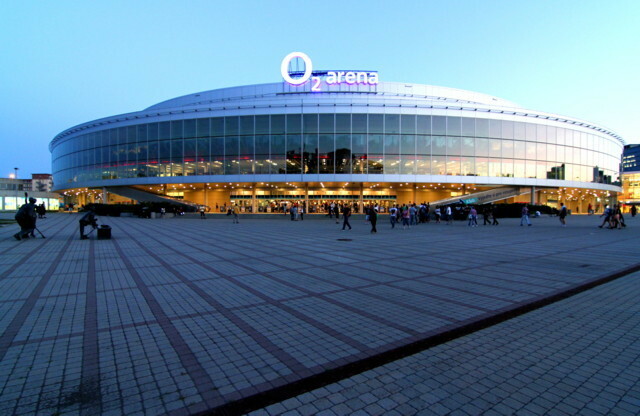 The championship will be held from 5 to 8 March 2015 at the 02 arena Prague. Tickets available on-line.